In 8brit’s “Innovation” feature we will be looking at great innovations in the history of gaming. Moments and developments that permanently altered the course of the games industry, enriching the gaming experience and evolving the medium. Previously in Innovation we looked at the rise of the directional pad, now we are leapfrogging its prodigal son, the analogue stick, and visiting the control-input de jour that is motion control. At present there are a couple of prevalent myths regarding motion control, the most popular that motion control is a fairly recent invention when in truth it is as old as videogaming itself. One of the earliest examples of motion-control for videogames is that old standby and staple of arcades everywhere - the lightgun. Although we shan't dwell too much on the lightgun in this article, as its presence has been consistent throughout gaming, although its influence fairly staid, it does deserve some discussion as one of the most popular yet least considered forms of motion control. 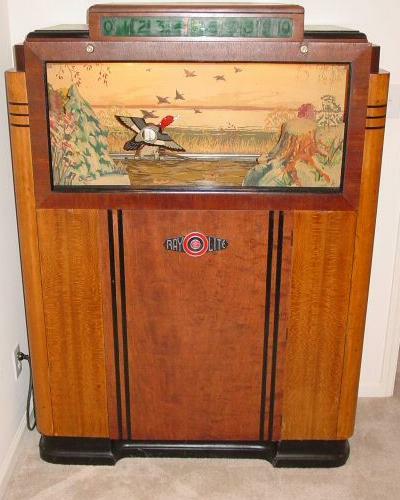 A precursor to Duck Hunt? The idea of a lightgun actually dates to the mid 1930s and an early example is evident in a unit called the Ray-o-Lite by Seeburg. 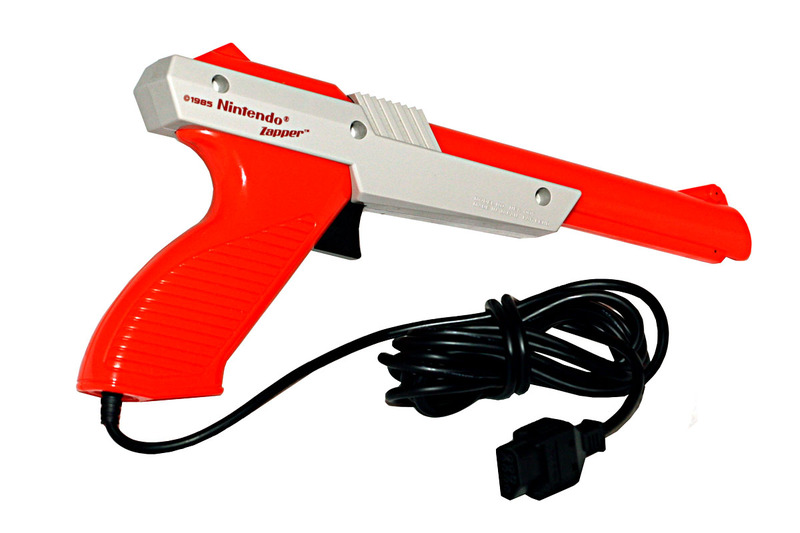 The concept of the game was simple and should be familiar to anyone who has fond memories of the NES Zapper - use the gun peripheral to shoot down a duck. The evolution of the lightgun at this time is a rich interesting story in itself but somewhat removed from the focus of this article - if you are interested there is some fascinating insight at Pink Gorilla Games. 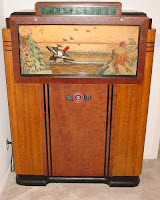 Just as light-gun games had their place before the introduction of gaming, they continued to be popular in arcades with the advent of gaming. However, it wasn't until the introduction of the NES Zapper that the concept was popularised in home videogaming. The NES Zapper and its pack-in game Duck Hunt were originally launched in Japan in 1984 and have long since become iconic in gaming culture. Clearly enamoured with the idea of their controller input resembling the onscreen action, the Zapper was a commercial success. Its popularity placed the ligthgun on a steady upward trajectory that, although it never reached full market penetration, meant it had a steady market presence possibly peaking with the well received PS1 games Die Hard Trilogy and the Time Crisis series. Whereas Nintendo did a lot to popularise the lightgun in home gaming, the more interesting foray into motion control on the NES platform was the oft-maligned Power Glove. 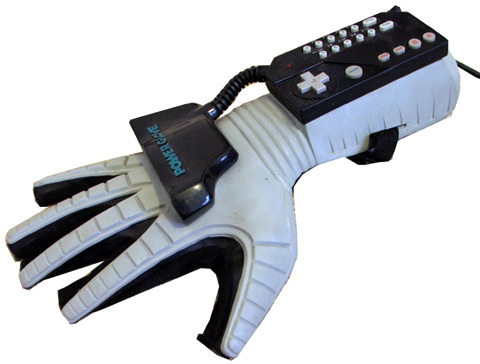 The Power Glove was a wearable glove that featured both button-based controls and the ability to read the user's finger movements. Unfortunately the Power Glove was a failure and is often featured in "Worst Controller" lists. Despite the underlying technology that the Power Glove was based upon being capable of detecting a range of movement including pitch and yaw, the Power Glove itself only read four finger positions per finger, limiting considerably the amount of realistic movement that could be used to control any game. Another factor in the Power Glove's downfall was what is critical in determining all peripherals' success - software support. Just as the Power Glove was an ambitious failure, an attempt to move outside the box, Sega also took steps to introduce motion control to the gaming masses with its brave, hugely ambitious and truly rubbish Activator controller. The Sega Activator, as you can see demonstrated in the hilarious promotional video below, had the player stand in a honeycomb-esque shape on the floor, by moving their hands over certain parts of the shape they could trigger button presses. Although a prescient idea, the fatal flaw was that despite encouraging the player to move, the player's movement was disconnected from what movement was happening on screen. The point of motion control is surely to bring the player closer the action - using a light-gun simulates using an actual gun. Passing your hand over an area to trigger, for example, your character jumping is not intuitive, it's just a long-winded way of pressing a button. Sega's promotional video even hilariously suggests that the Activator is a more efficient way to play a game, it shows one player with an Activator beating another using a controller. This is, let's be honest, absolute fallacy, as the controller is more responsive. And that was it, for a long time. While there continued to be specialist controllers such as the Dreamcast's Fishing Rod, the various music games' instrument peripherals, dance-pads and the continued use of lightguns (at least until the decline of CRT TVs made their implementation impossible), motion control in its truest sense disappeared. What happened next is already a significant part of the public consciousness - Nintendo developed and launched the Wii. Nintendo have a significant track record of trying something and, should it not work, not necessarily discounting it but putting it to one side until the time is right. This strategy is evident through Nintendo's history, for example in the Nintendo 3DS (the Virtual Boy being the original 3D Nintendo handheld) and the Wii U's ability to deliver asynchronous gameplay in a way that Nintendo has toyed with since the GameCube. So it was with motion control, the Wii took a concept that had been chipped away at for quite some time and implemented it effectively with games that worked. 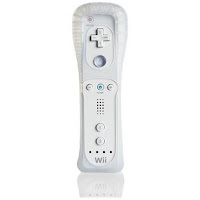 The Wii remote was powered by two distinct motion-control technologies, it featured an accelerometer that could detect acceleration along three axes and the ability, utilising infrared and the sensor bar, to determing where exactly the Wii remote was pointing. There's no need here for me to wax lyrical about the Wii's commercial success - its sales re-elevated Nintendo to the top of the console heap following years in the wilderness. 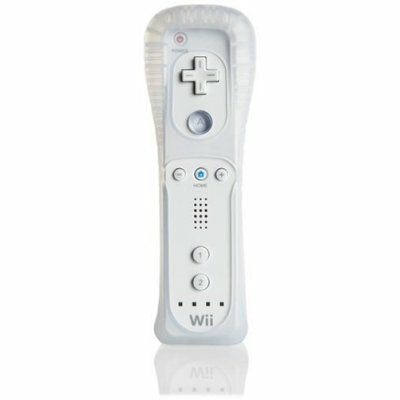 What the Wii Remote did when used at its best (discounting the waggle that has unfortunately become synonomous with lower quality Wii output) was achieve what previous attempts at motion control had failed to - it brought the player closer to the action. For example, as innacurate as it was, a swing in Wii Sports Tennis felt satisfingly enough like an actual tennis swing. The impact of Nintendo's motion control strategy was immense. Although it's impossible to identify whether it was in development prior to the Wii's release, the original iPhone itself featured a three-axes accelerometer that opened up a range of game-play mechanics (perhaps a more mundane explanation for its inclusion is the effect using a accelerometer can have in stabilising photo and video capture, but nevertheless the iPhone's accelerometer did influence mobile game development). Similarly 8 months following the announcement of the Wii's motion-sensing capability, Sony announced that its own PS3 controller would feature the ability to detect a users movements on six axes (hence the name, sixaxis). The ripples didn't end there. 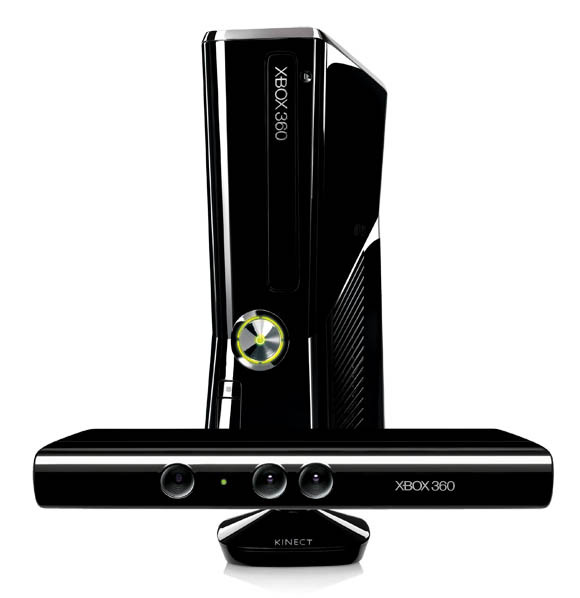 Sony and Microsoft in time took the wraps off their respective Move and Kinect peripherals, the Kinect in particular being an ambitious and technologically intriguing piece of kit, one that has found a huge array of applications outside videogaming, not unlike the Wii remote itself. Nintendo itself further developed its motion-sensing technology, originally releasing a Wii Motion Plus peripheral that enabled more accurate and complex input. So, where now? Some gamers have the tendency to get a little miserly about motion control - seeing it as something inflicted by Nintendo upon a gaming industry that was just-fine-as-it-is-thank-you-very-much. Rather, motion-control has been on many developers minds for a long time. One of the foremost aims of a videogame is immersion, and by bringing the players' actions in line with their onscreen avatar's via motion sensing, games have been able to create hitherto unseen levels of immersion. What draws criticism is the misuse of motion-control, the developers and publishers that misunderstand that the Wii was a phenomenal success not because it featured motion-sensing, but because a great deal of the software for the Wii utilised motion-sensing to create new and exciting experiences. 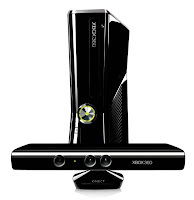 With reports circulating that all the next-gen consoles will feature motion-sensing it definitely appears that it is here to stay, not as a replacement for the core's beloved controller but as a useful addition, one that can alter the way we play and perceive games, indeed, alter the very definition of what constitutes a game.